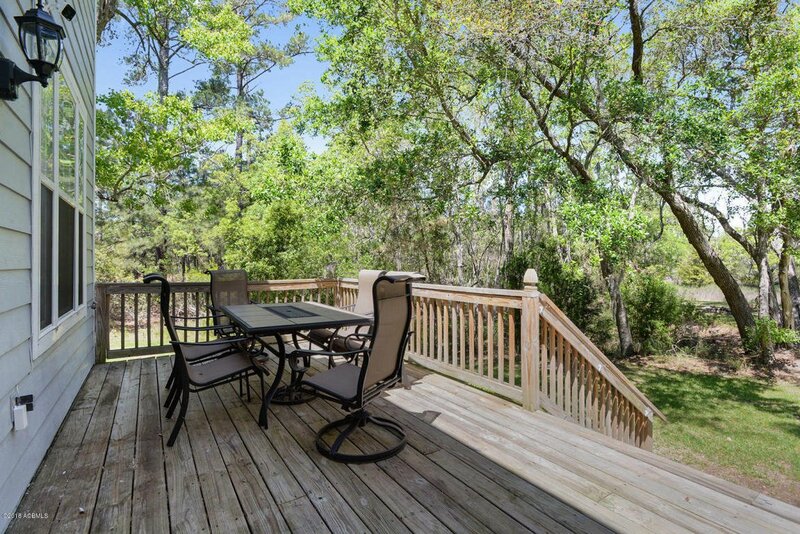 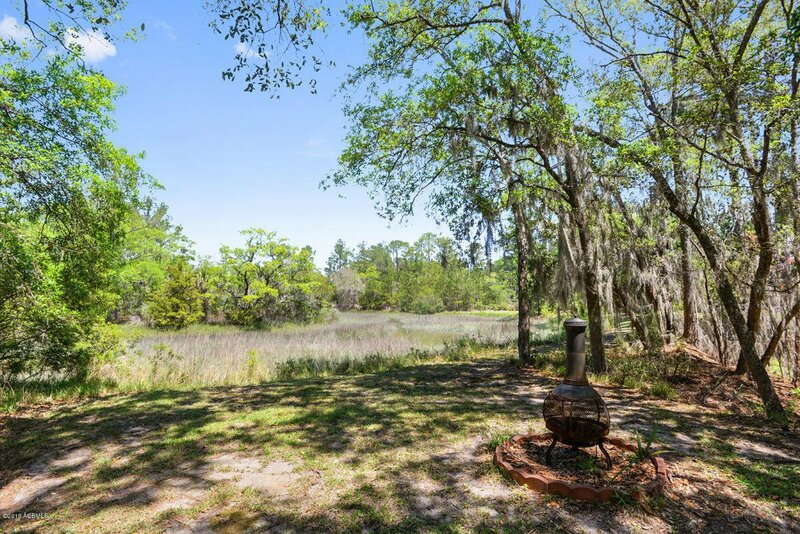 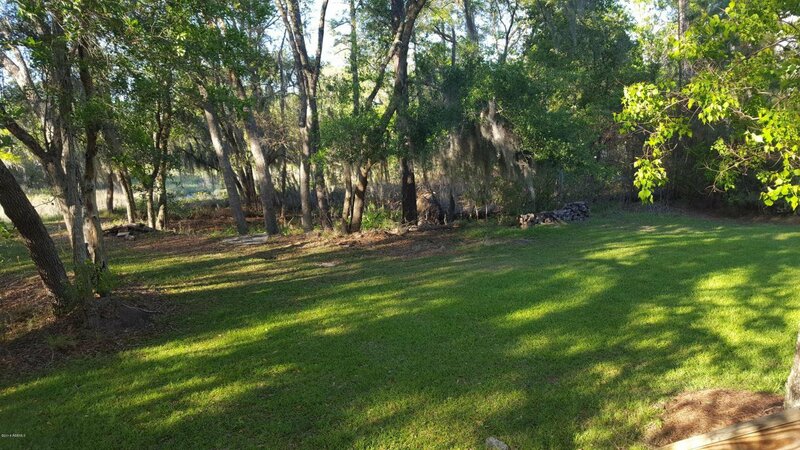 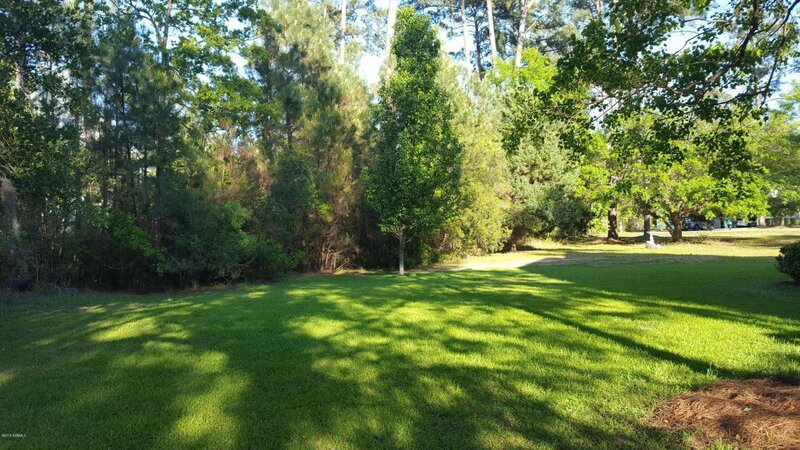 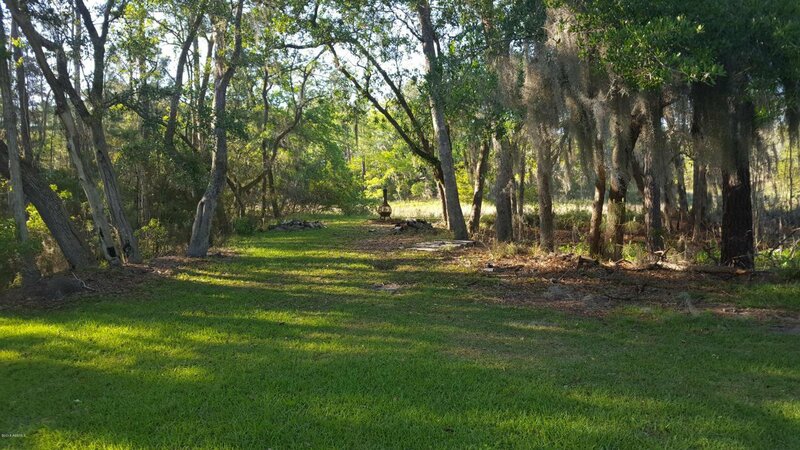 Great Ladys Island SC opportunity in the community of Walling Grove. 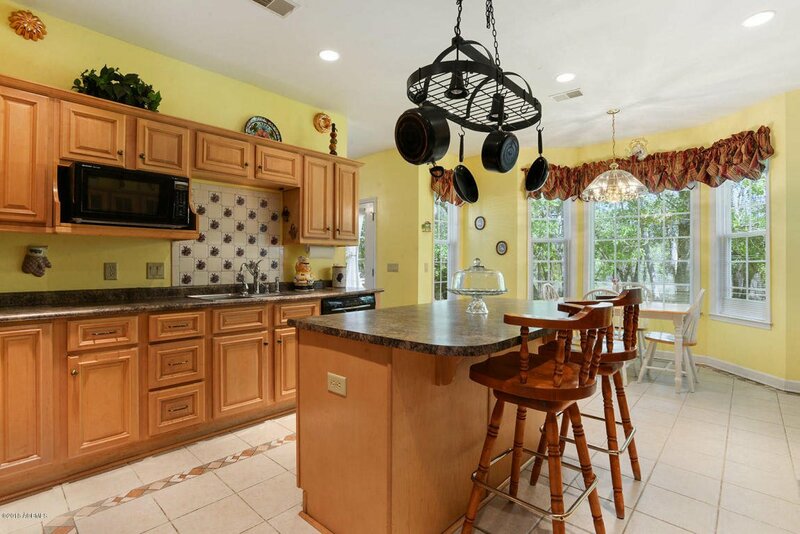 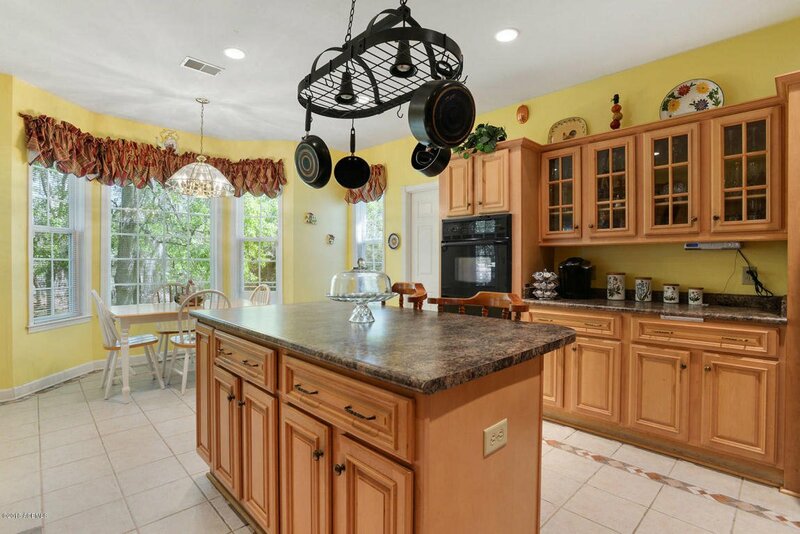 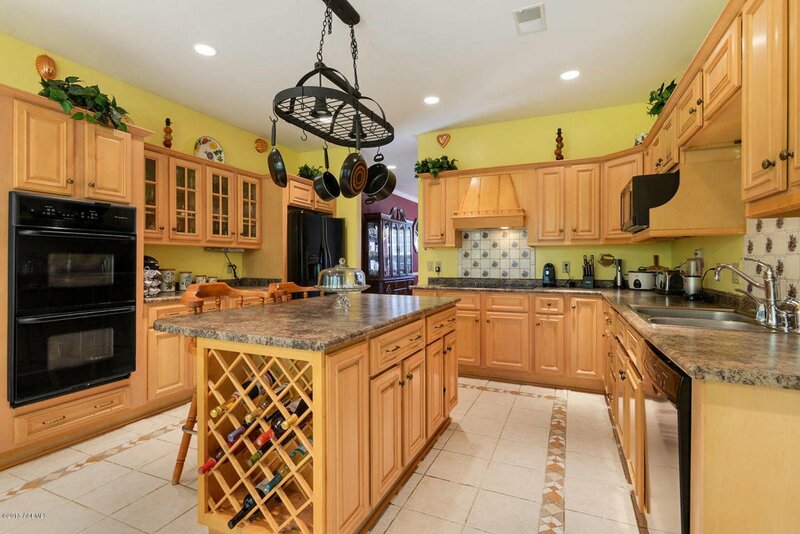 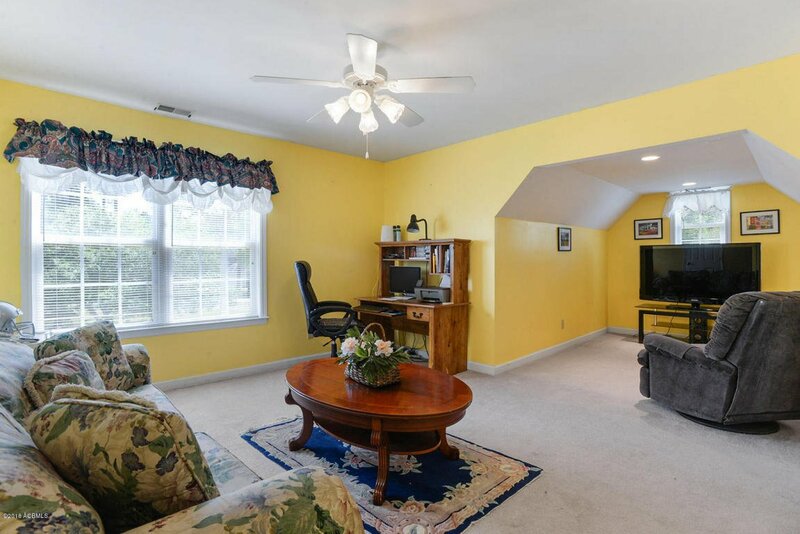 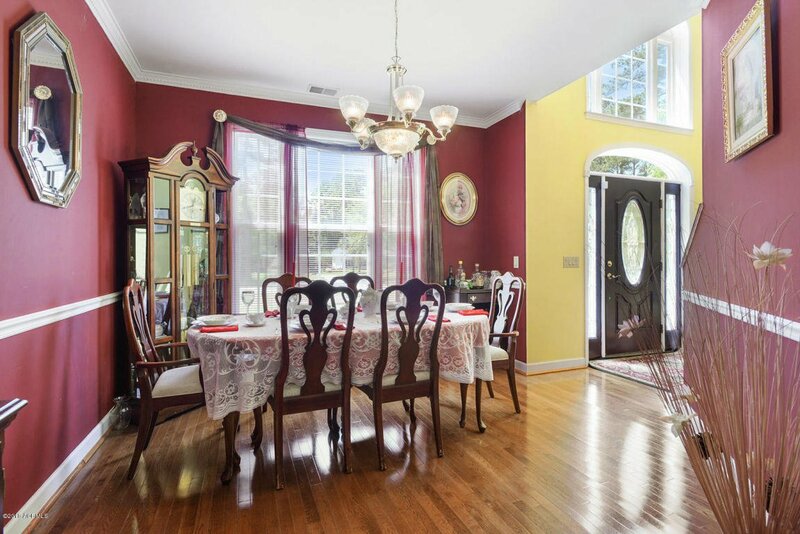 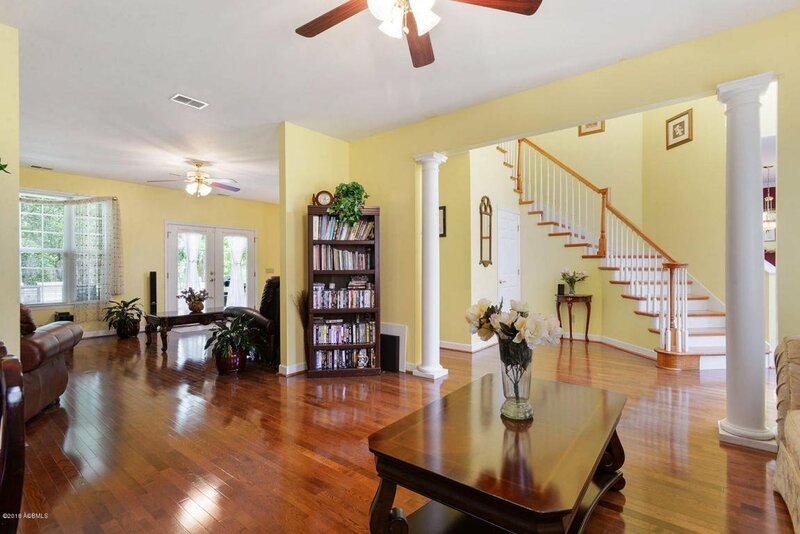 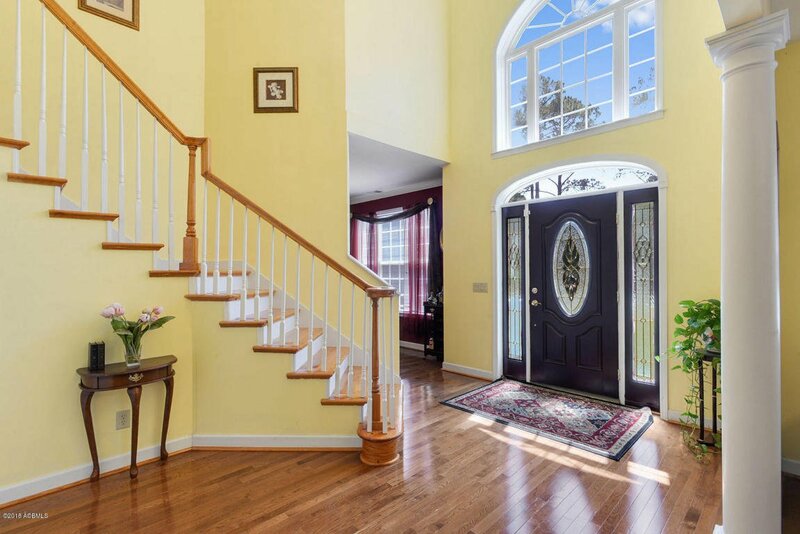 Four bedrooms, three full baths, and over 3000 square feet of enjoyable living space. 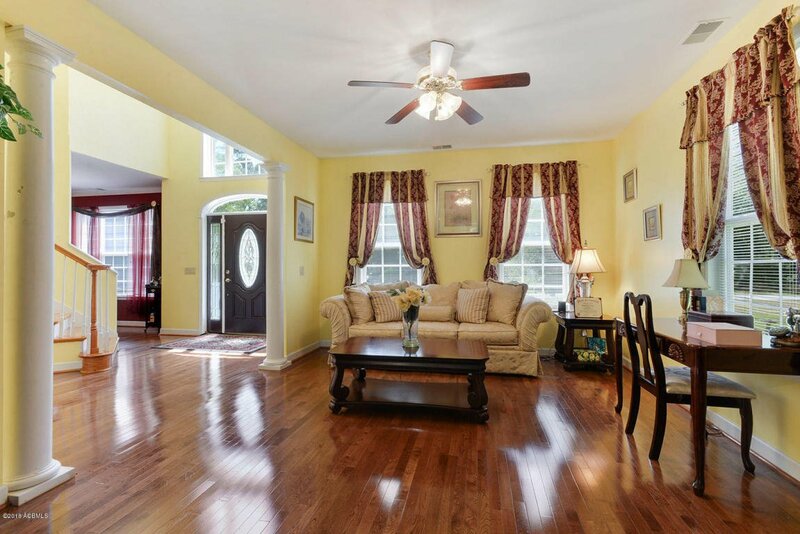 This two story home has hardwood and carpeted floors, beautiful kitchen with granite counter tops and kitchen island, and an attractive fireplace in the living room. 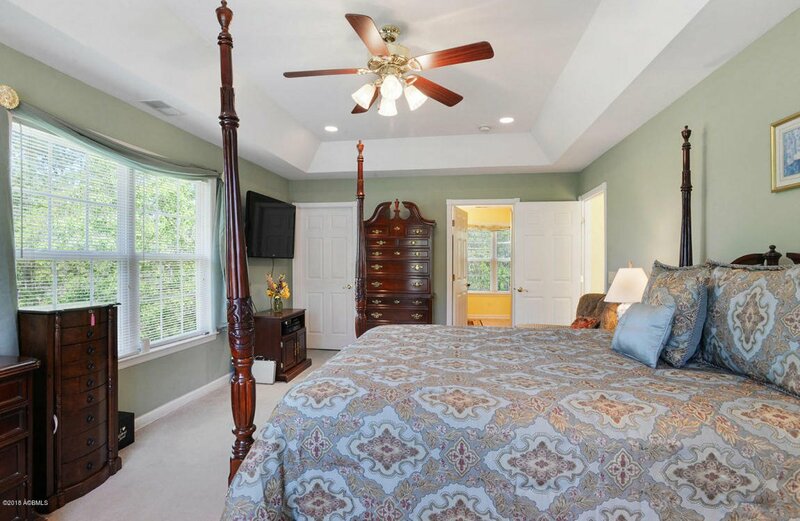 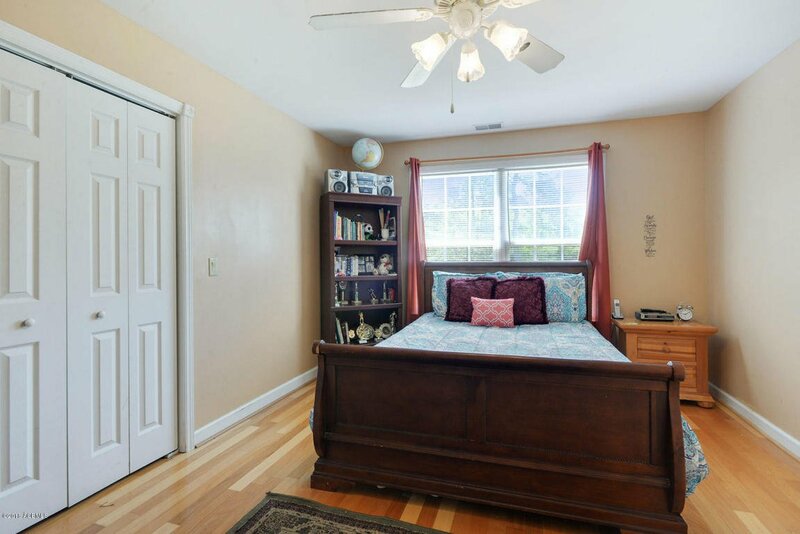 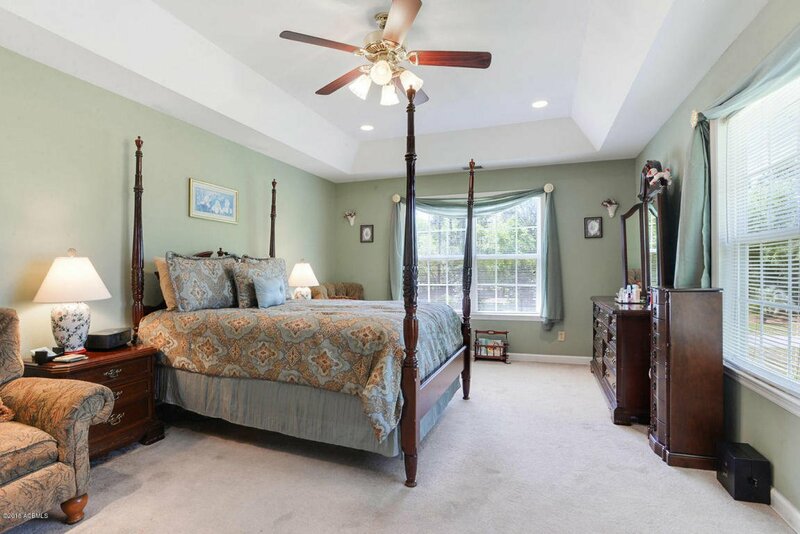 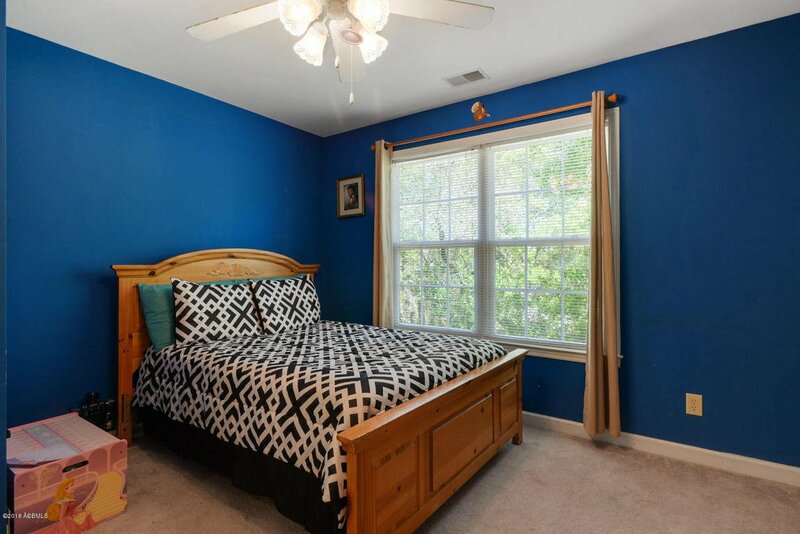 The master bedroom is spacious and welcoming. 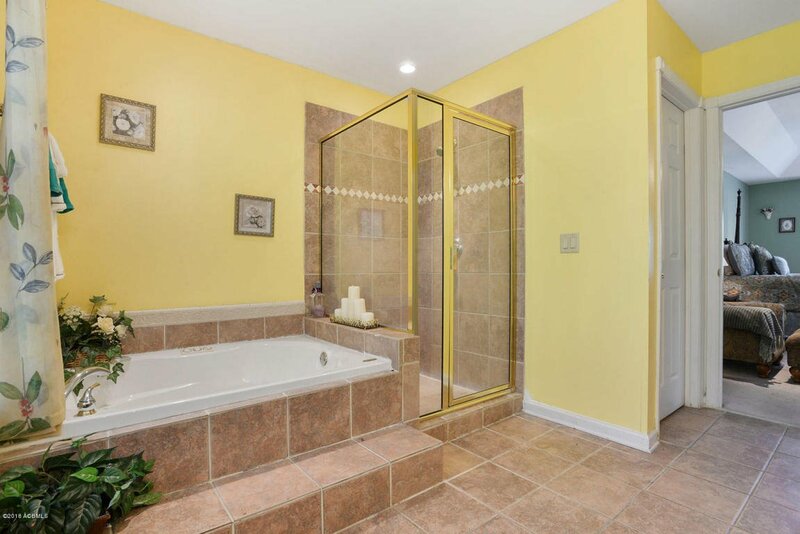 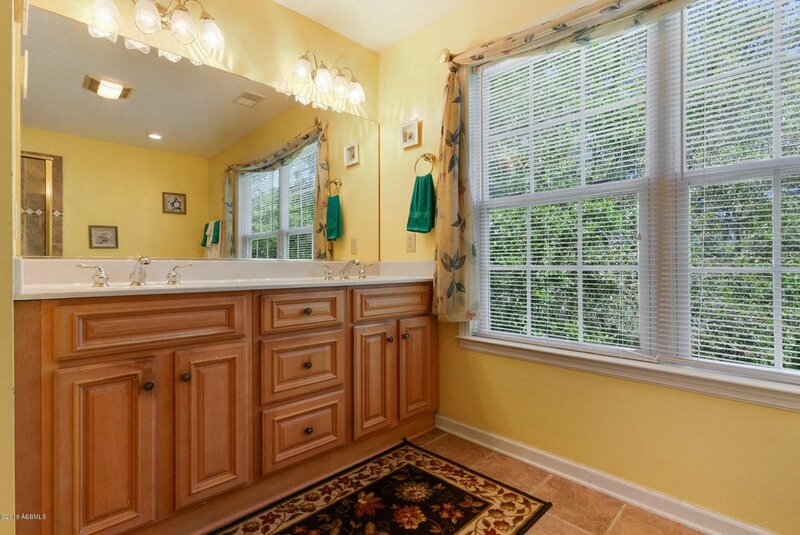 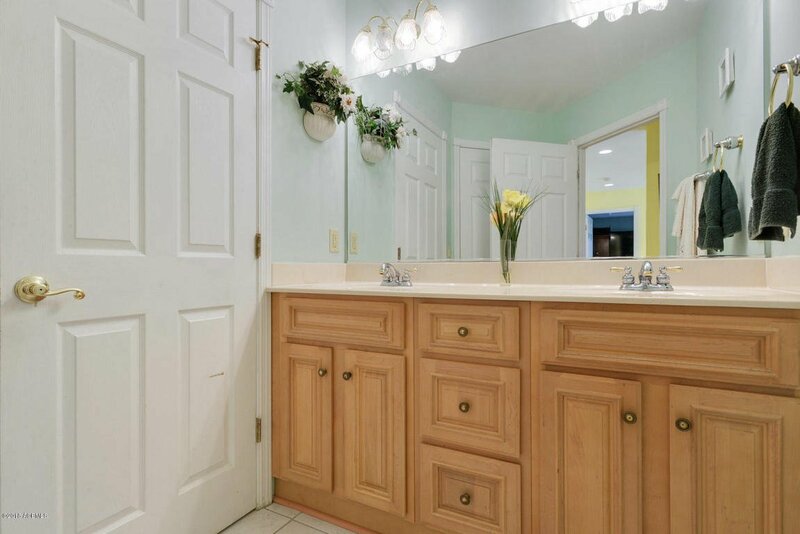 Double vanities and a luxurious soaking tub is in the private master bath. 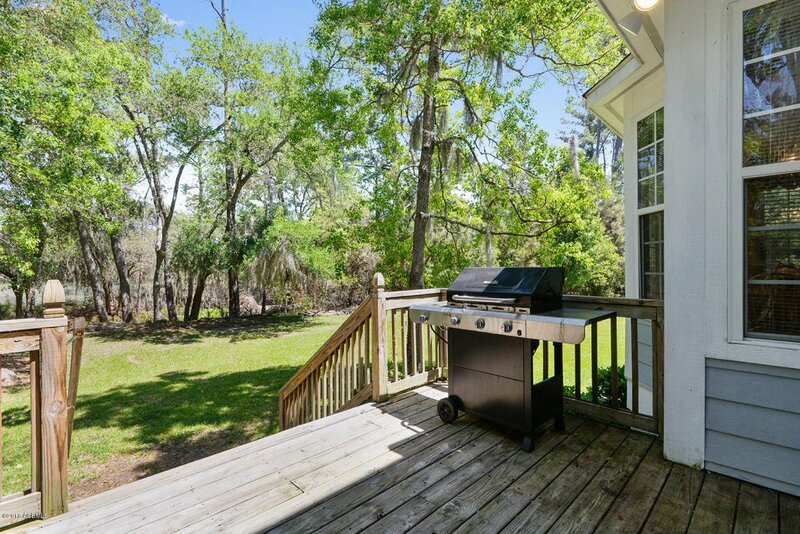 The open deck in the back overlooks the well manicured lawn. 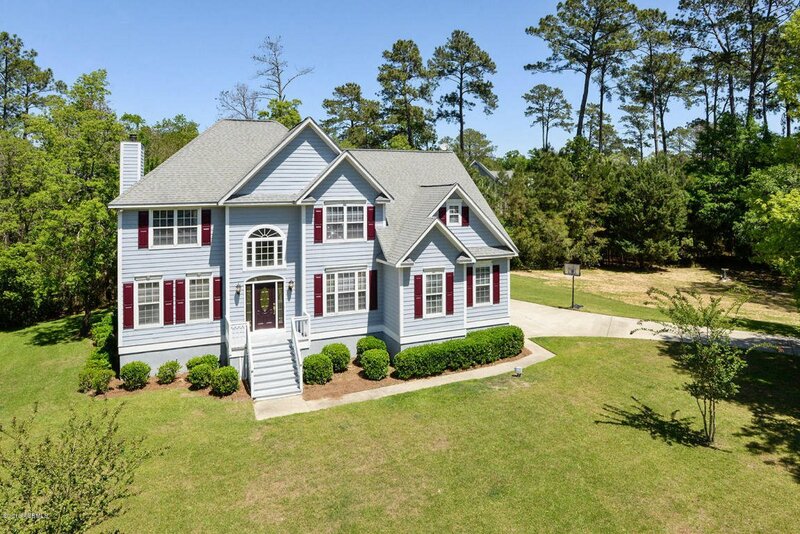 This is a must see, fantastic opportunity!